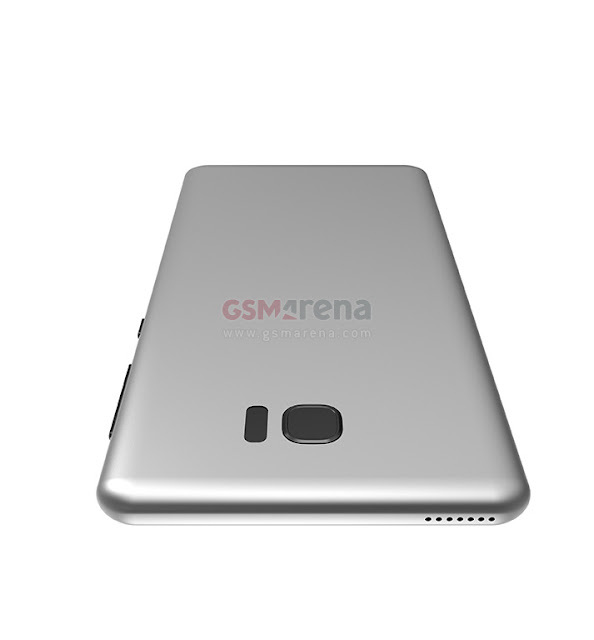 Over the past couple of days, leaks of the "Samsung Galaxy S8" have made various appearances, first as just rumor of Samsung going all bezel-less with the S8 and then as few speculated Pictures. 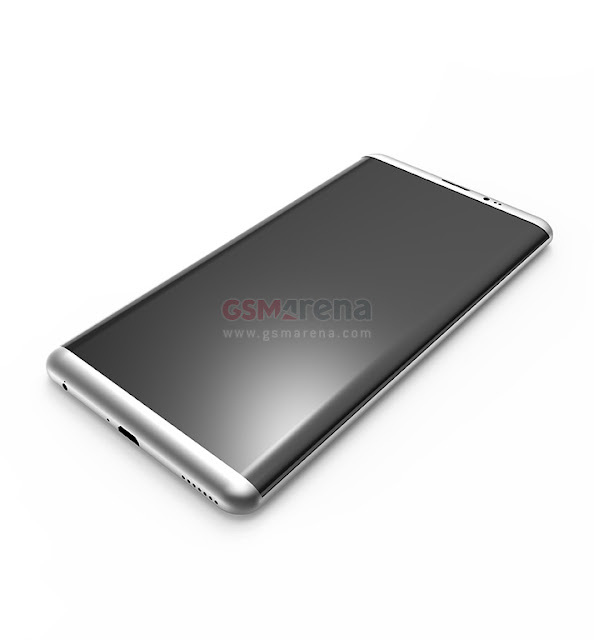 Now, 3D renders of the upcoming Samsung Galaxy S8 has surfaced online giving us the first look of Samsung's next flagship from each angle. 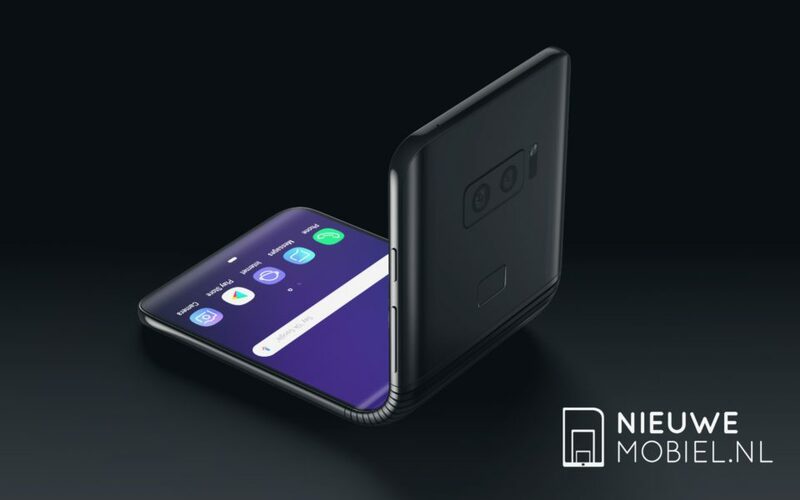 Taking a closer look at the above renders, the Galaxy S8 is having dual speaker grills, and there's no home button and dual-camera setup as expected. 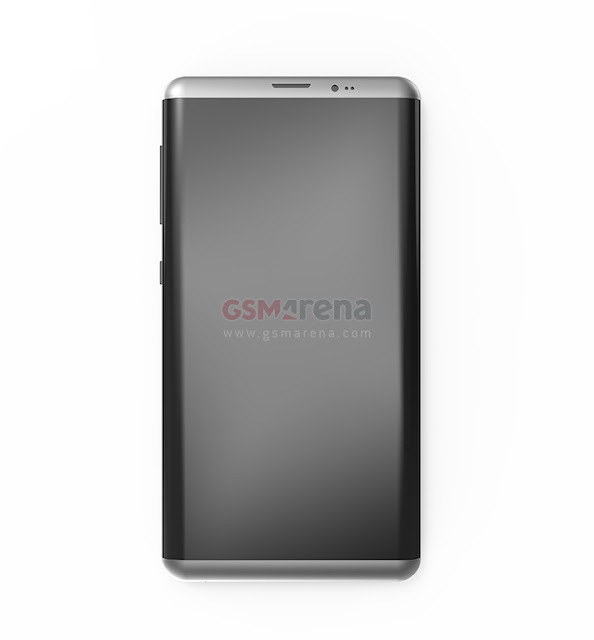 Earlier rumors also says that Samsung Galaxy S8 will be powered by Snapdragon 835 processor which comes with Quick Charge 4.0. The Smartphone looks gorgeous in these renders, Will you be buying the Samsung Galaxy S8? Let us know in comments!